Beast Riders® Limited began with a little dog and a family of dog and motorcycle lovers. When Paul Jorgensen began riding, he wanted to take his hiking buddy, Foxy, the Pomeranian, with him. Paul and Debra MacKenna worked together to design a seat that enabled Foxy to ride safely and comfortably. We have custom built our product for almost every imaginable motorcycle, plus trikes, plus ATVs and other kinds of riding vehicles. We have shipped our product all over the planet, and our Beast Rider customers have logged thousands of miles in our seats with their best friends. 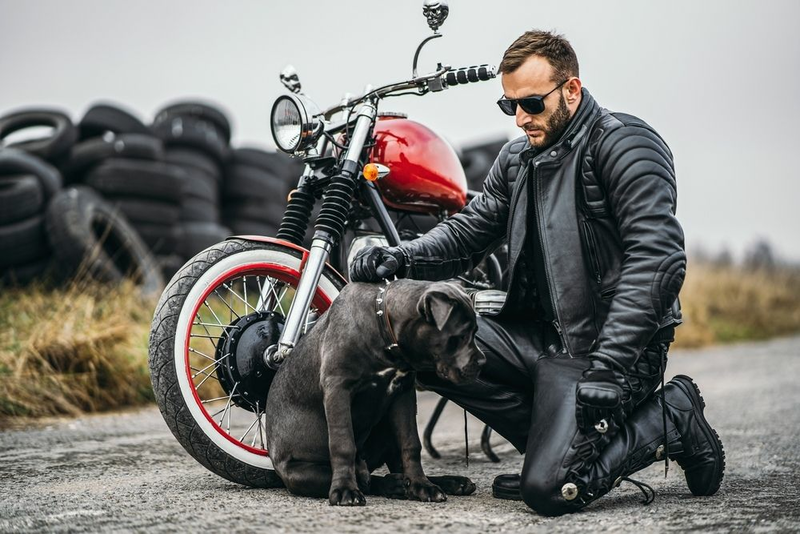 If you love dogs (and other animals) and don’t like leaving your best friend behind when you hop on your bike, give us a call and we will do whatever we can to help! !